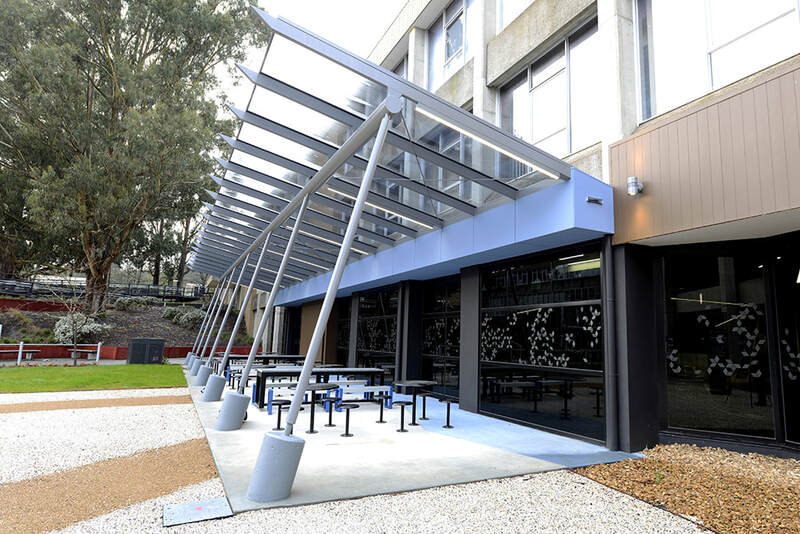 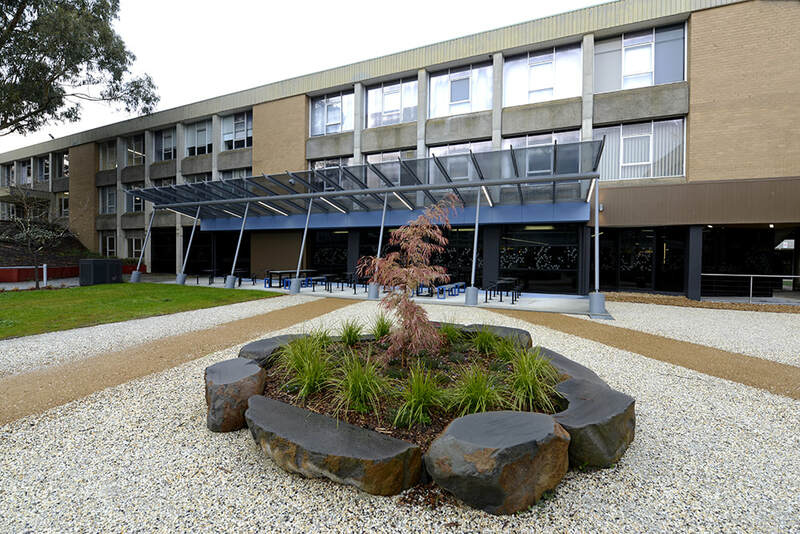 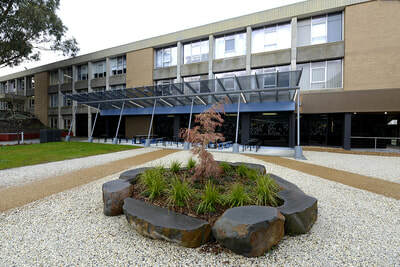 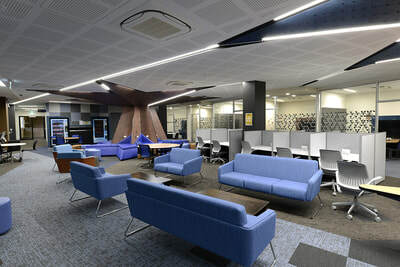 Renovations to an existing 1970’s era building ground floor and convert it into a vibrant new 24-hour accessible interactive learning centre for the university students. Entry to this area is by use of a swipe card system. 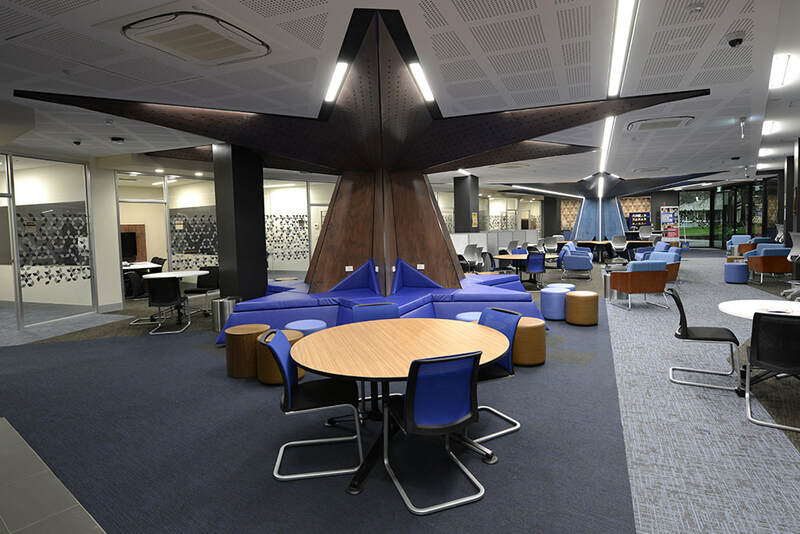 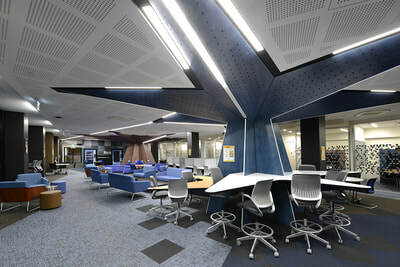 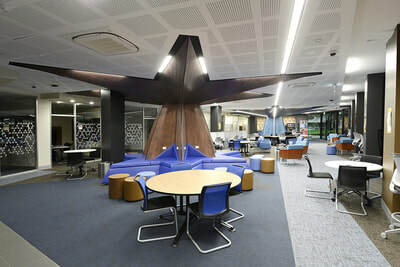 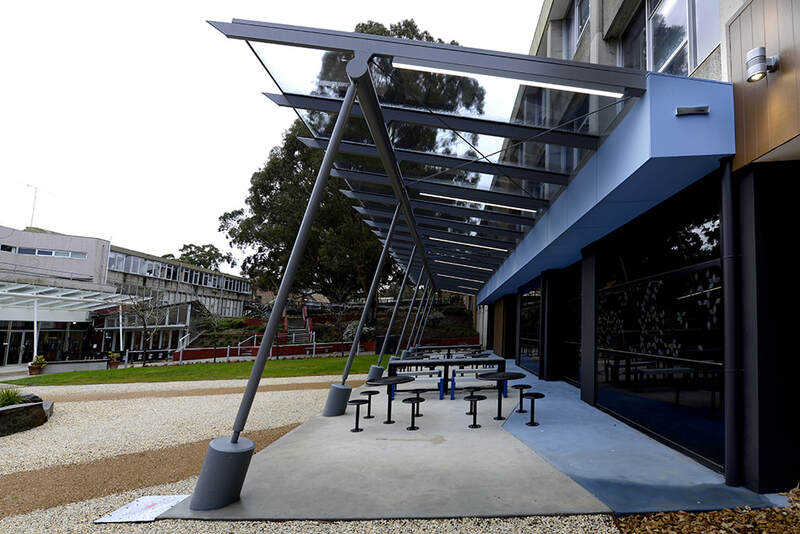 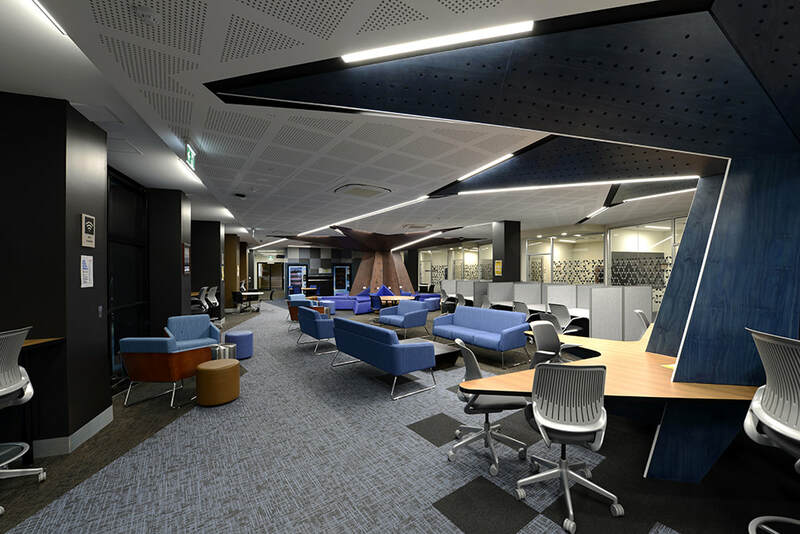 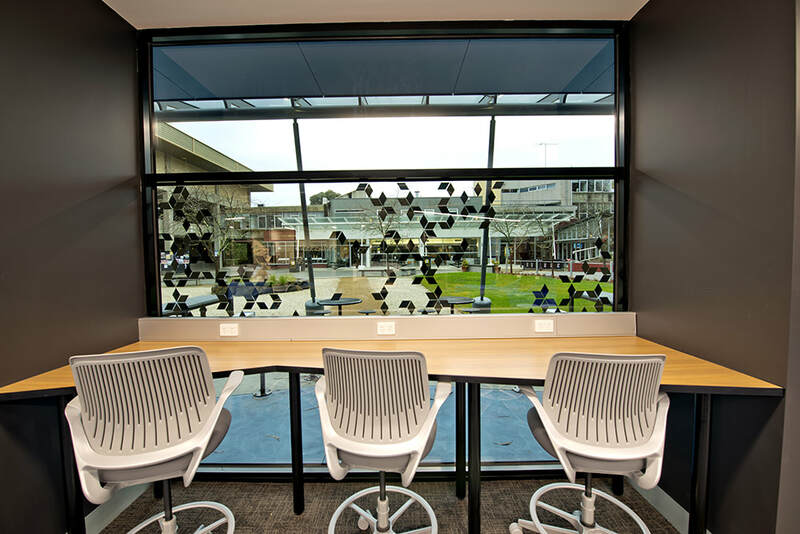 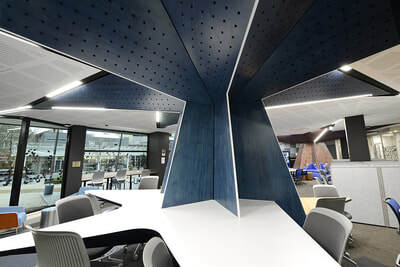 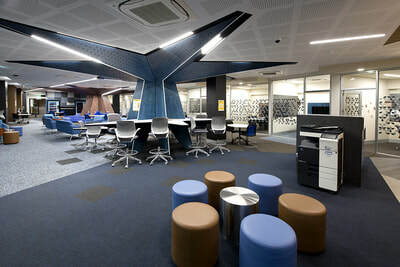 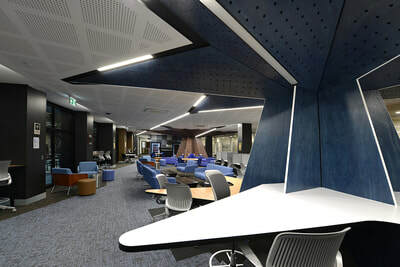 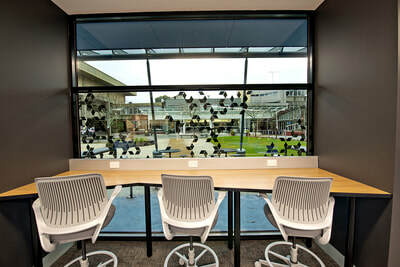 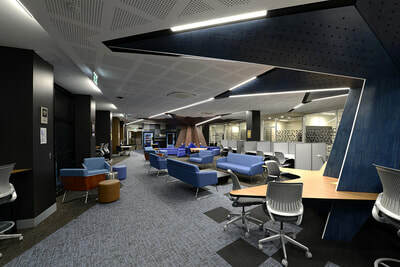 This new space contains nine inner group study rooms, a kitchenette, vending machines, unisex toilets, printing facilities, open collaborative study spaces, study corrals using modern technology facilities.